TME’s offer now includes AK-300102 series cables. 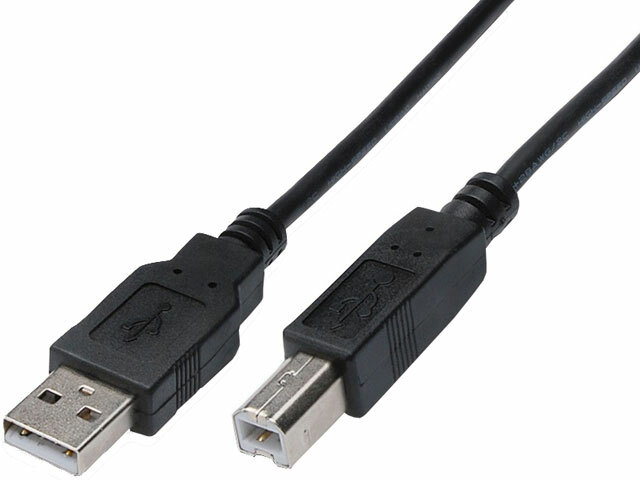 These cables are commonly called "printer cables", and they include USB A and USB B plugs used to connect e.g. scanners, USB hosts, or external HDD enclosures.